The Un-carrier is bringing back one of the most recognizable mobile devices in history. T-Mobile has announced the return of the Sidekick, but to no one’s surprise the company is adding a twist to the revival. It’s not another phone to replace your current iOS or Android device. 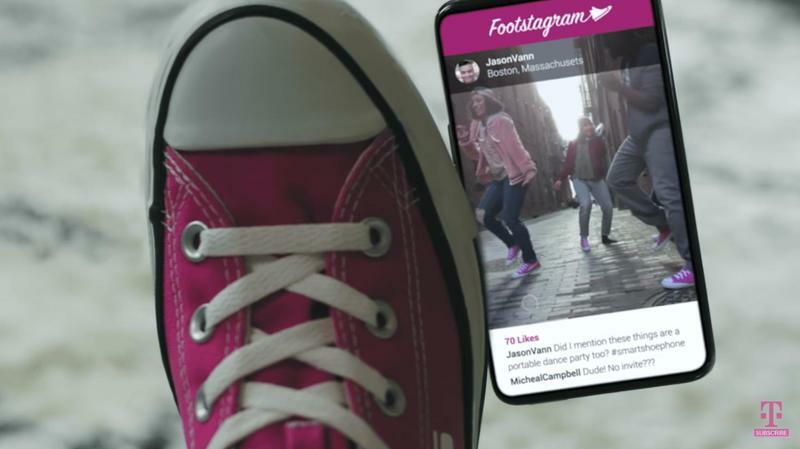 Instead, T-Mobile’s Sidekicks are a pair of smart sneakers. Many have viewed wearables as the future. It’s doubtful, however, anyone predicted footwear would be assuming responsibilities that our phones have always handled. But here we are. The Sidekicks are an incredible product that can fully replace the phone in your pocket. Looking at the shoes, you wouldn’t realize the Sidekicks are smart sneakers. The outside heavily resembles Converse’s design. What Converse doesn’t have is revolutionary technology. T-Mobile’s magenta and white product connects to the nationwide 4G LTE network. With that, you have the power of a phone on your feet. 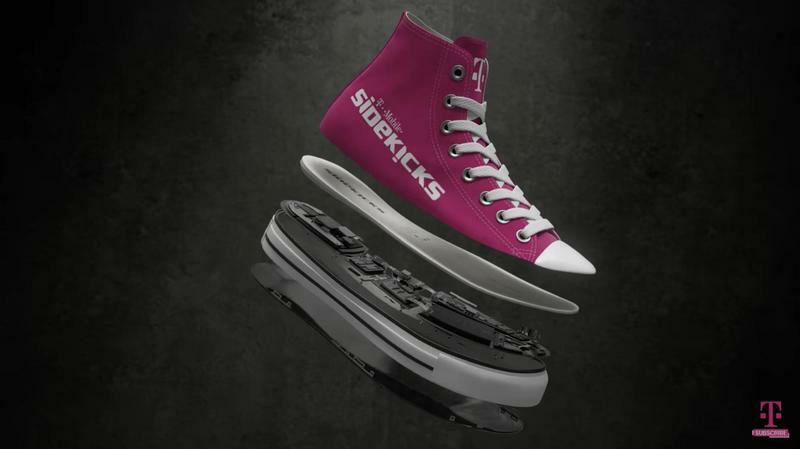 The Sidekicks include a touch-enabled display underneath, Toe Tap to share contacts with friends, rechargeable shoelaces, a slide-out screen, activity tracking, and hazard alerts. Perhaps the key selling point is T-Mobile’s digital assistant. 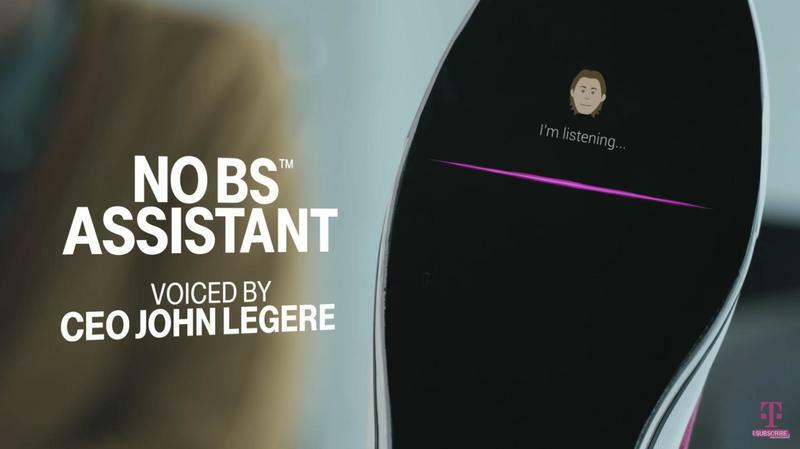 Rather than using a robotic voice, T-Mobile CEO John Legere stepped up to communicate with you. The foul-mouthed executive listens to your voice commands and talks back with as much passion as you’d expect from him. He uses plenty of expletives in good fun to help you get things done hands-free. 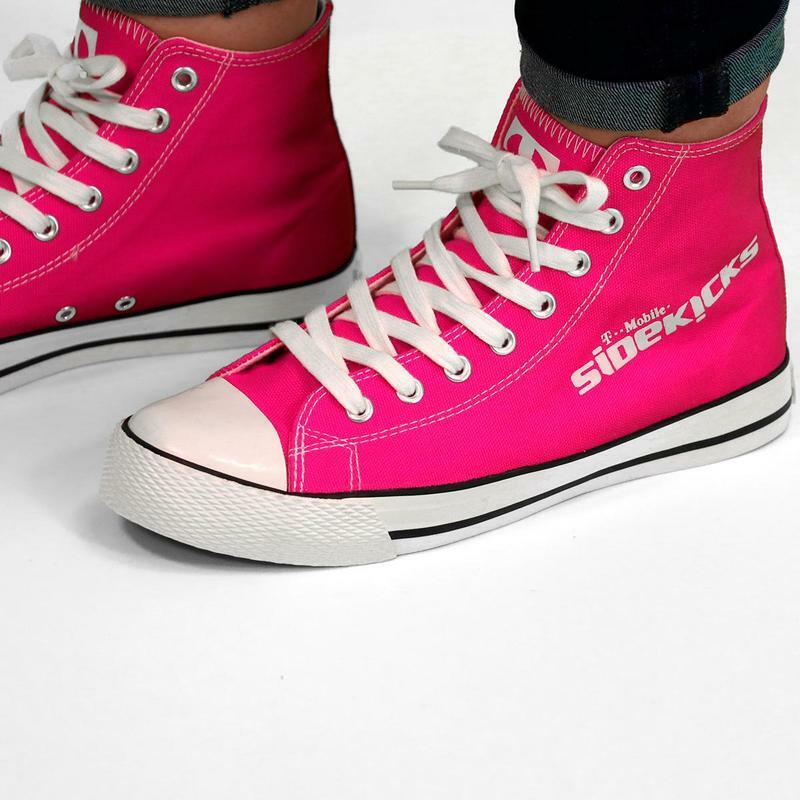 While none of the groundbreaking technology laid out by T-Mobile is real, you can absolutely purchase a pair of sneakers called the Sidekicks. It’ll just be missing artificial intelligence, speakers, and GPS guidance by John Legere. These are your average sneakers but with Team Magenta’s branding all over them. 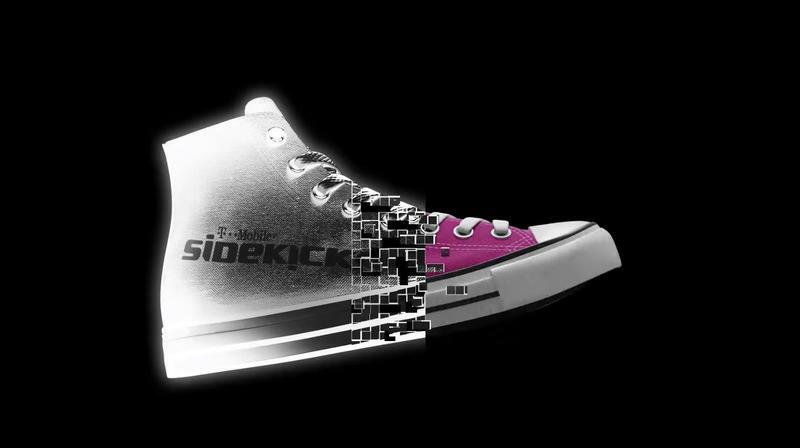 The Sidekicks are available exclusively from BeMagenta, T-Mobile’s online store for magenta-colored merchandise. Sizing ranges from 6 to 9 inches for women and 9 to 12 inches for men. All sizes are in stock, and the price is $65.